Craig and Lisa's Maternity Session at Long Hunter State Park. The love between this husband and wife, Craig and Lisa, is honest. It's magical. It's romantic. It's emotional. It's real. Lisa is naturally beautiful, but the way Craig looks at her makes her glow even more. Every couple's pregnancy is special, but this pregnancy for Craig and Lisa is super special. Craig has three beautiful daughters from his first marriage. He and Lisa have a beautiful little girl, Sophia, who is two. Their newest addition is going to get so much sister love, because IT'S A BOY! 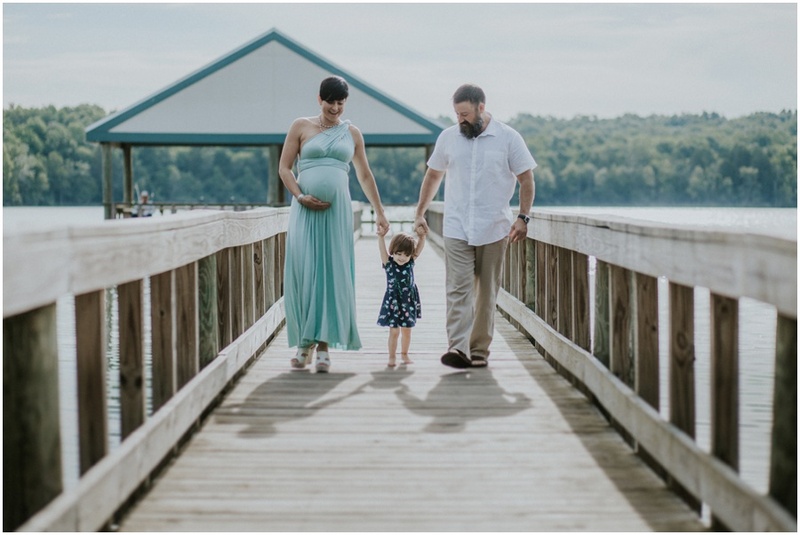 I was so honored to photograph this growing family and cannot wait to meet their little one soon.